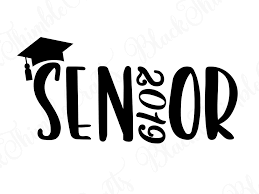 Senior Class Activities- Do you have a senior? Please help! This year, administration and senior activities coordinators want to make the end-of-the-year senior activities something to remember. Although the senior class has fundraised money throughout their four years, we need help to make up the deficit. Please consider donating to the senior class account.